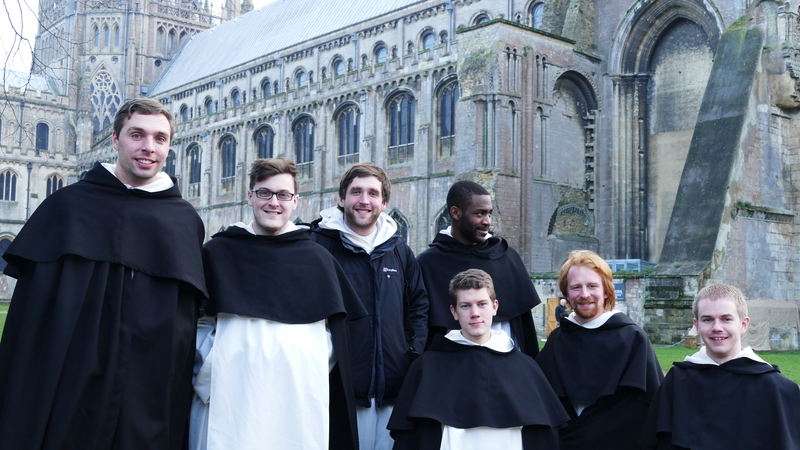 In the magnificent Ely cathedral, the novices encountered a part of their Catholic heritage, receiving a fascinating tour of the beautiful and ancient cathedral. 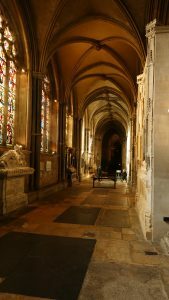 The church maintains its roots in retaining its dedication to 7th century East Anglian Princess, St Etheldreda. The saint was the foundress of the site, where she built a monastery for both monks and nuns, due to her Love for the religious life. 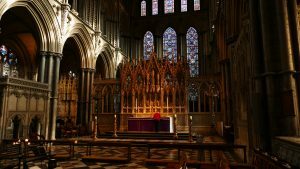 Here the Novices encountered something of their religious pedigree, filling their imaginations with the former glory of such an immense monastic building; Here they they prayed, sang and absorbed the beauty.